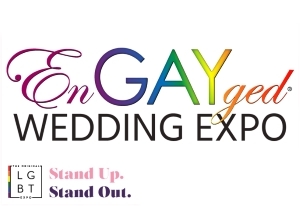 Kayla + Jennifer - 2015 EnGAYged Wedding EXPO Giveaway Finalists! 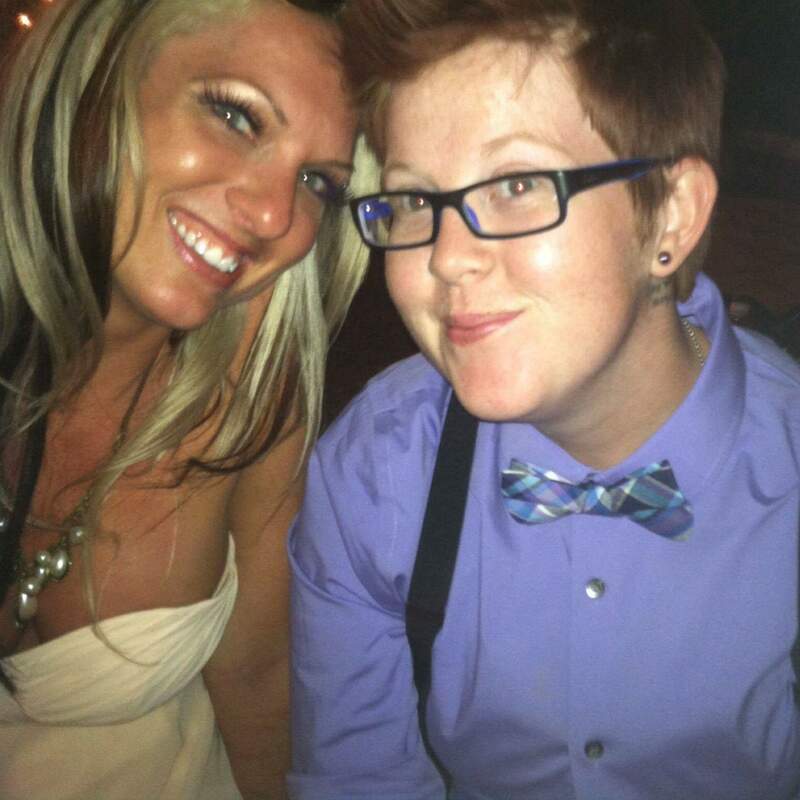 We (Kayla and Jennifer) met over 5 years ago but never thought anything of each other as we were in very different places in our lives--and otherwise "taken". Then, we both moved to Phoenix and met again after Jennifer needed glasses--Kayla makes eyeglasses so it was convenient for her. Within meeting each other for 5 minutes, we both knew nothing would be the same. Within a month we were saying, and within a year we were engaged. I would love to be able to give Jennifer the beautiful, perfect wedding she has dreamed of bit it will be years before I can. Please help me make her dream (and mine--because her happiness is mine) come true! !